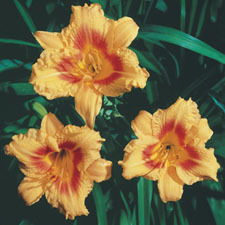 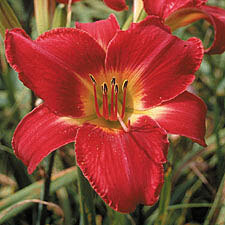 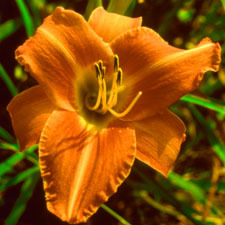 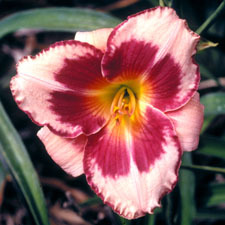 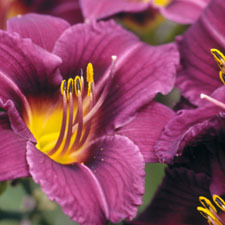 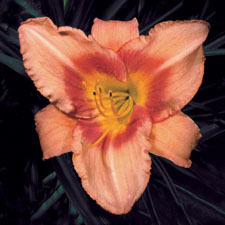 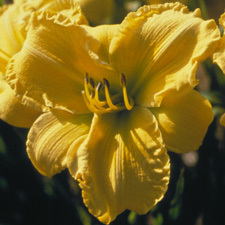 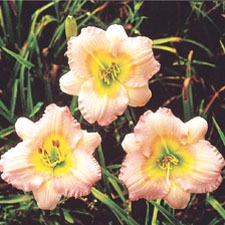 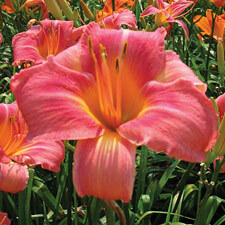 The All-American Daylily title goes only to those rare cultivars that have performed in the top 85% of more than 7000 cultivars tested, across at least 5 USDA zones. 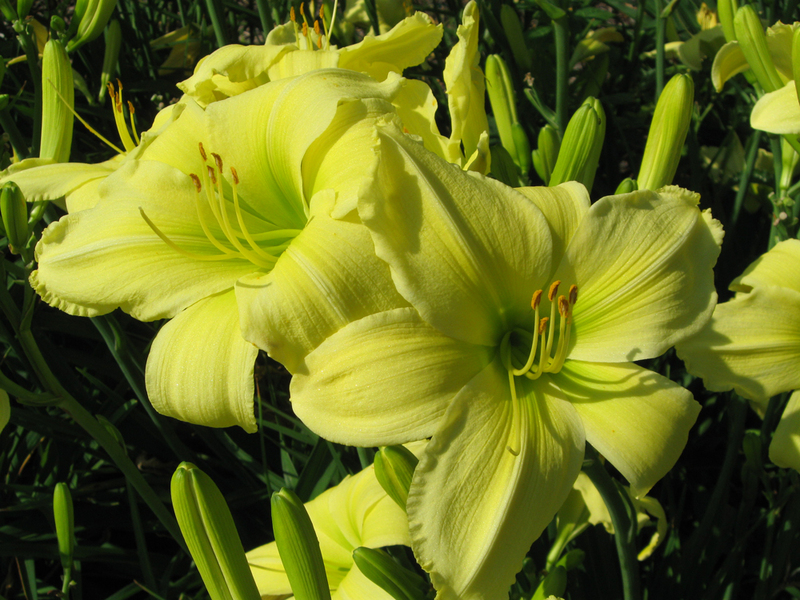 The All-American for 2013, Lemonn Vista is America’s favorite garden color and is a top repeat bloomer; providing long-term summer color! 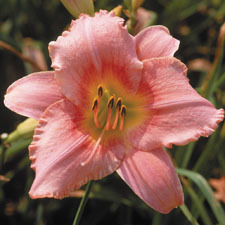 Recognized for it’s superior landscape performance, you will be pleased whether you plant it as a solo specimen, a mass of color, or combined with other of your favorite perennials. 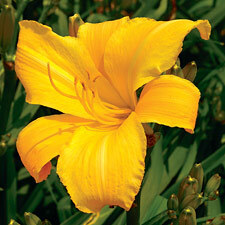 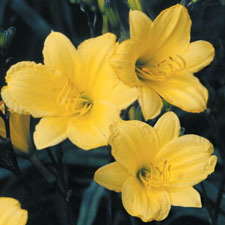 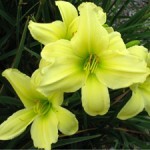 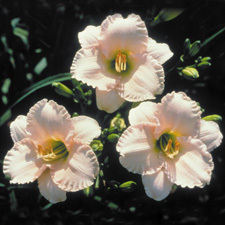 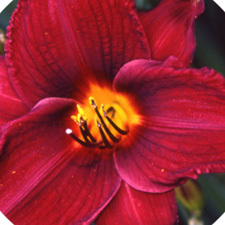 The large, 6 1/2″ yellow flowers are fragrant and have heavy substance for withstanding the summer sun. 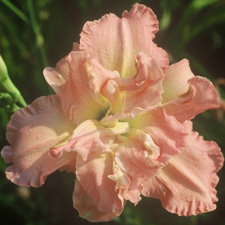 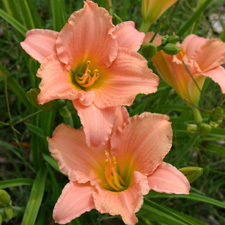 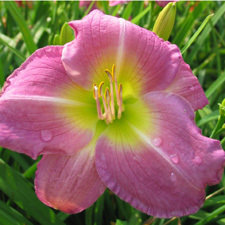 Lemonn Vista begins blooming in early to mid season at 24-30″ in height and then continues to provide a colorful display throughout the summer. 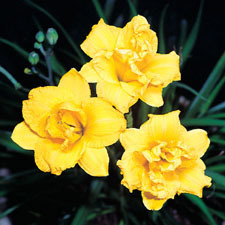 It is recommended for USDA zones 4-10.